It’s fall and that means back to school for the students and faculty at McKinley High. The New Directions clan returns after a devastating loss at Nationals, so Mr. Schuester (Matthew Morrison) assigns a project to get them back on track. 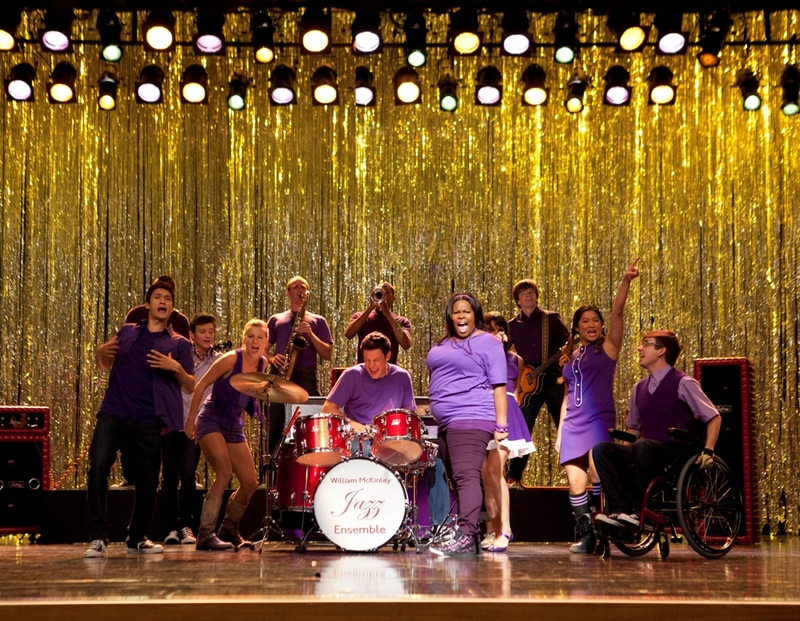 Meanwhile, Sue Sylvester starts her congressional campaign on “The Purple Piano Project” season premiere episode of GLEE airing Tuesday, September 20 (8:00-9:00 PM ET/PT) on FOX. Guest Cast: Ashley Fink as Lauren Zizes; Iqbal Theba as Principle Figgins; Dot-Marie Jones as Coach Beiste; Lauren Potter as Becky Johnson; Josh Sussman as Jacob Ben Israel; LaMarcus Tinker as Marcus; Bill A. Jones as Rod Remington; Vanessa Lengies as Sugar Motta; Earlene Davis as Andrea Carmichael. Posted in: Directing, Glee, Modern Love, Television News.